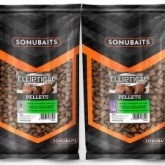 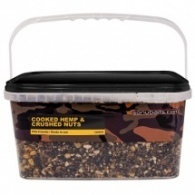 Huge range for 2019 - Buy online Sonubaits groundbaits,Method mixes,pellets and hook baits. 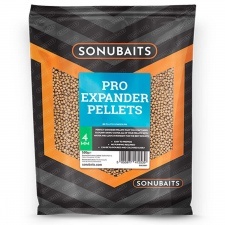 The new Pro-expanders have killed off pellet pumps! 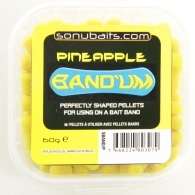 Brilliant product. 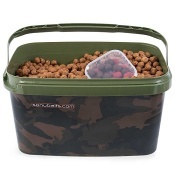 Full range of method mixes and the new Robin red mix now available.